Do your Facebook friends know who you are and what you believe? 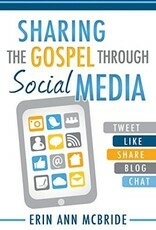 Develop your social media skills and put them to good use with this timely guide to sharing the gospel online. With practical how-to information, this book is perfect for all ages— whether you’re a frequent poster or you’ve never used Facebook. 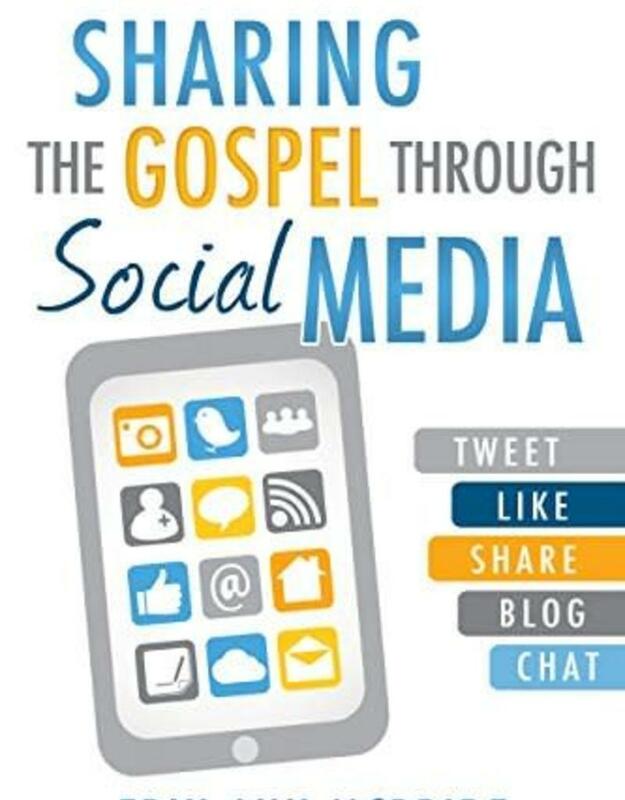 With the fulness of the gospel at our fingertips, now is the time to take your member missionary work online and send the good news out to all the world.